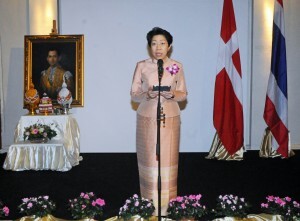 Thailand celebrates the 88th birthday of its monarch, King Bhumibol Adulayej, with a reception at Bygningskulturens Hus in Copenhagen on December 1, and also its national day. Thai ambassador Vimon Kidchob addressed those gathered. 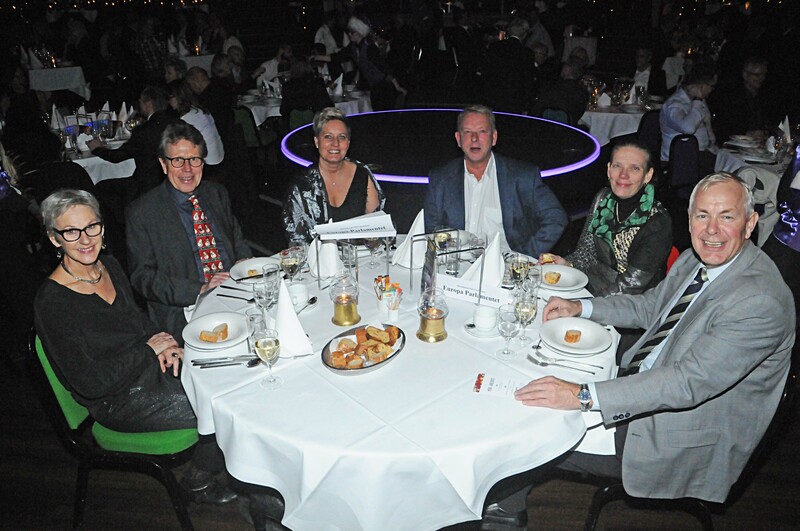 International Club Copenhagen held its Christmas dinner this year at Wallman’s Circus, where the guests included actress Sue Hansen-Styles (below left), the owner of the Why Not Theatre Company. 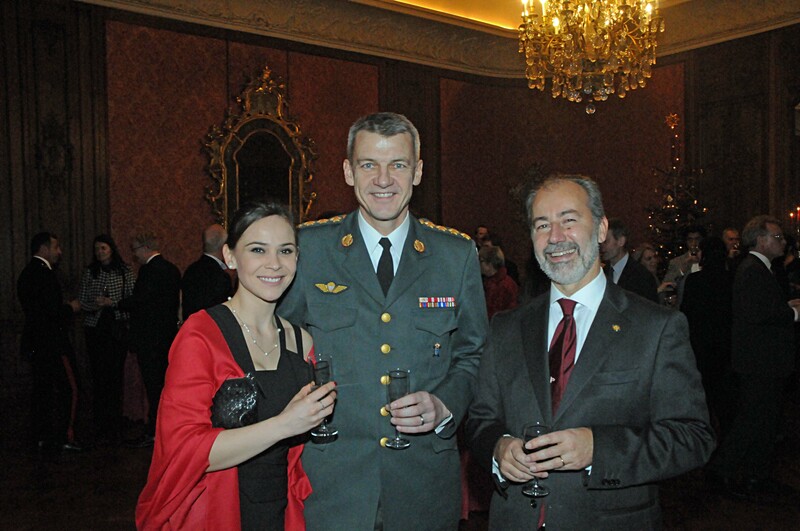 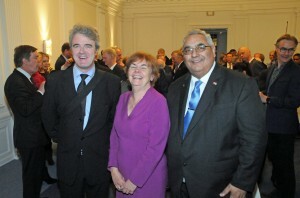 The British Chamber of Commerce held its annual Christmas reception on December 1 at the British Embassy. Among those present were (left-right) were actor Ian Burns, British ambassador Vivien Life and BCCD president Mariano Davies. 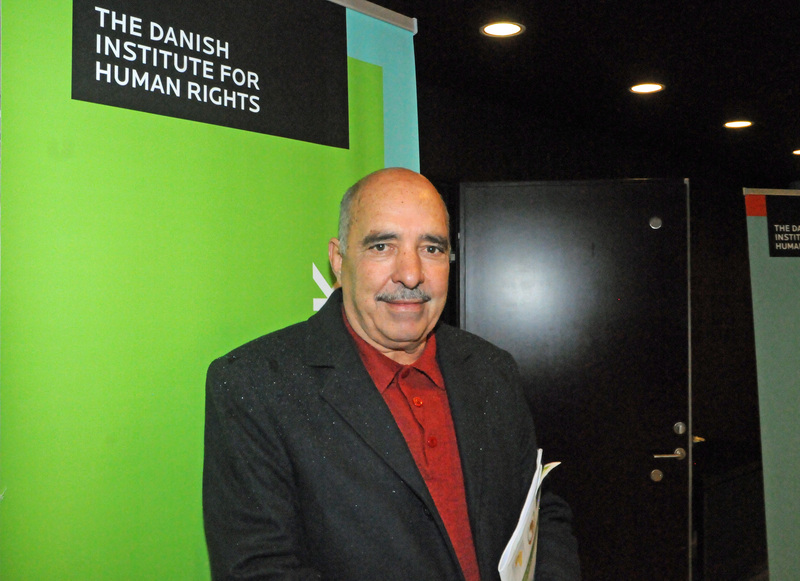 Abdessatar Ben Moussa, the recipient of this year’s Nobel Peace Prize for his contribution to the establishment of a pluralistic democracy in Tunisia, was in Copenhagen on December 3 to meet the foreign minister, Kristian Jensen. 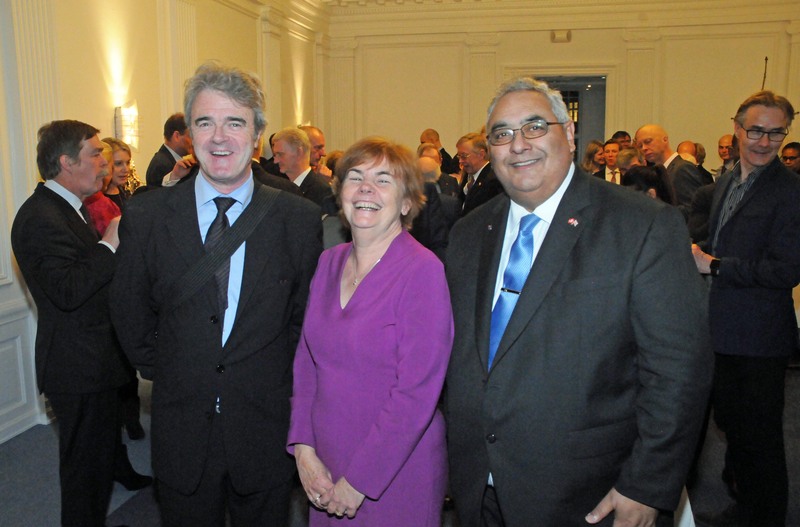 Stefano Queirolo Palmas and Francois Zimeray, the respective ambassadors of European neighbours Italy and France, co-hosted a wine tasting and gourmet event on December 1. 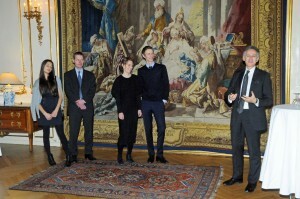 Visitors were treated to tours of the historically significant embassies, Among those in attendance was Peter Batram, the Danish chief of defence, who is pictured with Palmas (below right) while Zimeray (bottom right) was at hand to fill his guests in about his residence’s magnificent artworks. 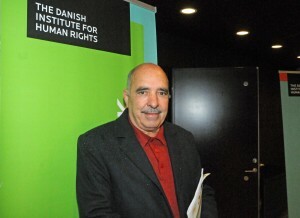 all photos by Hasse Ferrold.